Creating a custom LinkedIn URL (also known as a “vanity URL”) is an important part of your online professional branding strategy as it secures your identity in the online space and positions you as “in the know” when included with your resume contact info. It’s an important part of making sure your Linkedin profile is optimized. 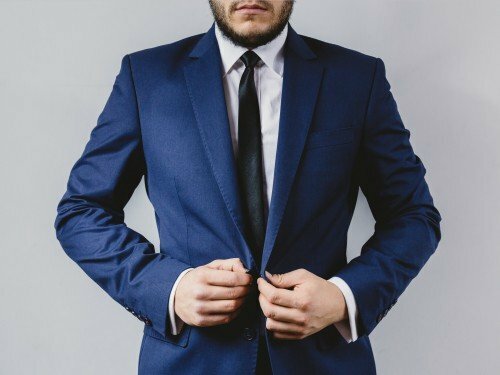 Other Linkedin profile optimization strategies can be found here. A custom URL is also beneficial in boosting your SEO so that you are being found in online searches. 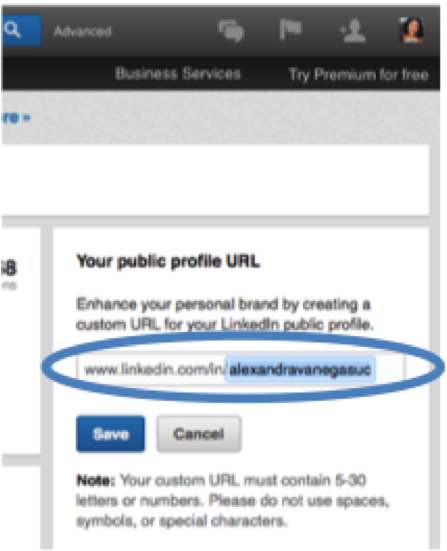 Here’s everything you need to know about claiming your vanity URL on Linkedin including step-by-step instructions. 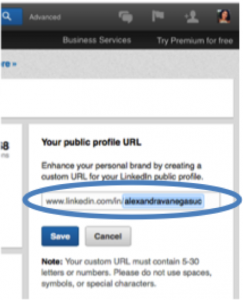 Follow these instructions to customize your Linked URL. 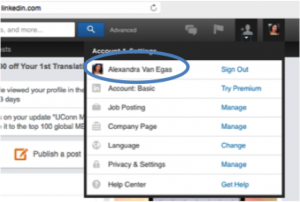 Sign into your LinkedIn account and select the “Profile” option from the main dashboard. FYI Another way to access your profile is through the “Account & Settings” option: While on your home page, scroll over your profile picture in the top right corner (Account & Settings). This is where you manage your account. 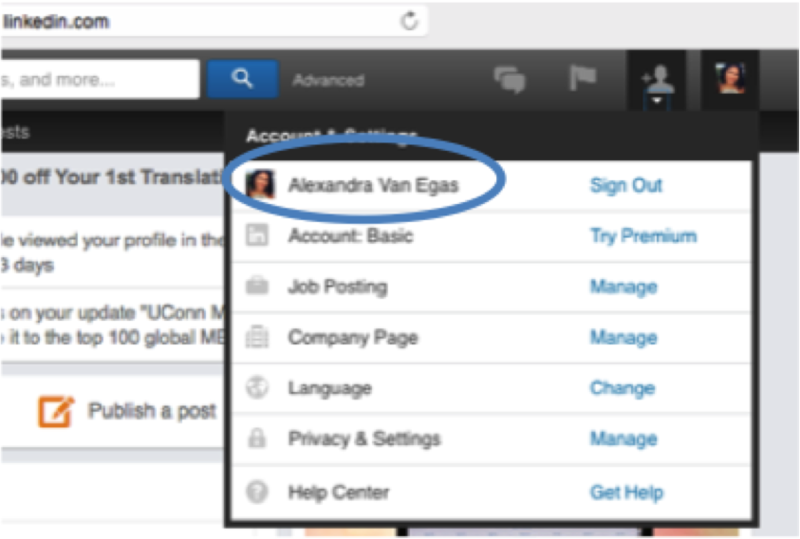 Select the first option titled with your name (to redirect to your profile page). You’ll want your vanity URL to be as consistent to your name/professional brand as possible therefore using your first and last name is the best option. If someone has always claimed your first and last name for their URL, try adding your title or industry to your name. Example: noellegrosscareercoach. Once you’ve followed these steps be sure to hit “Save” so that your vanity URL is in place. 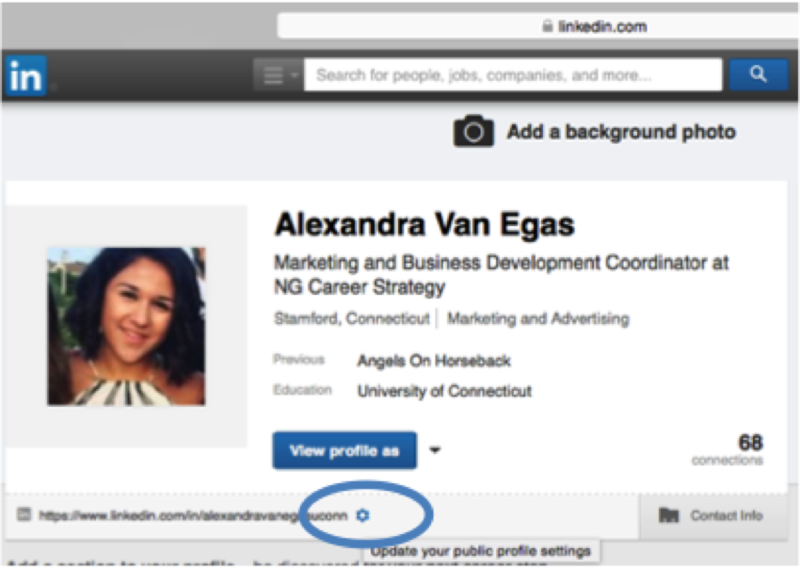 Go back to your profile using the “Profile” option on the top left side of your dashboard and check to make sure the new URL is showing up. Before exiting out, be sure to copy/paste your new URL to your contact info in your resume. 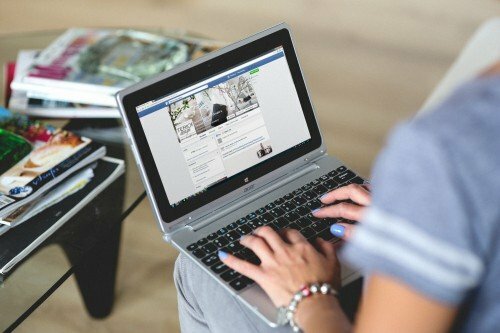 You won’t have to type “Linkedin.com.” Since hiring managers are Linkedin savvy, including a simple: /in/noellegrosscareercoach will be just fine! 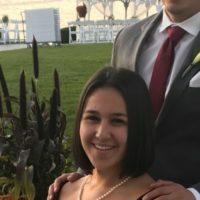 Alex is an intern with NG Career Strategy and student in the School of Business at University of Connecticut.